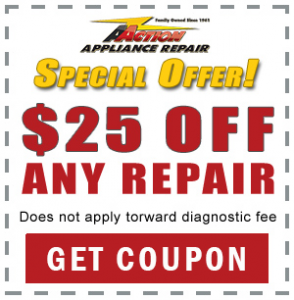 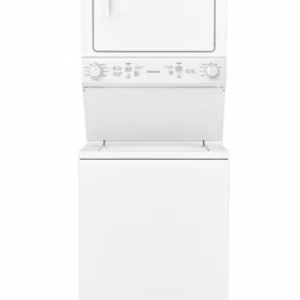 4.3 cubic foot GE front loading washer with features including Time Saver and My Cycle. 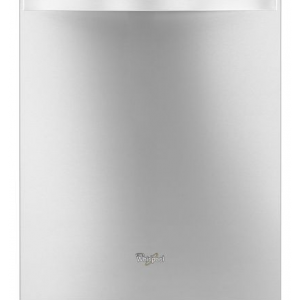 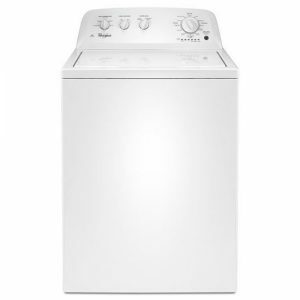 This ENERGY STAR qualified washing machine comes in white. 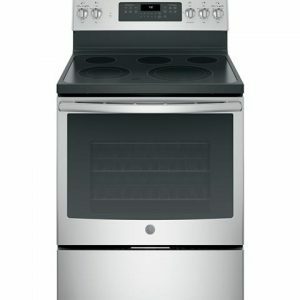 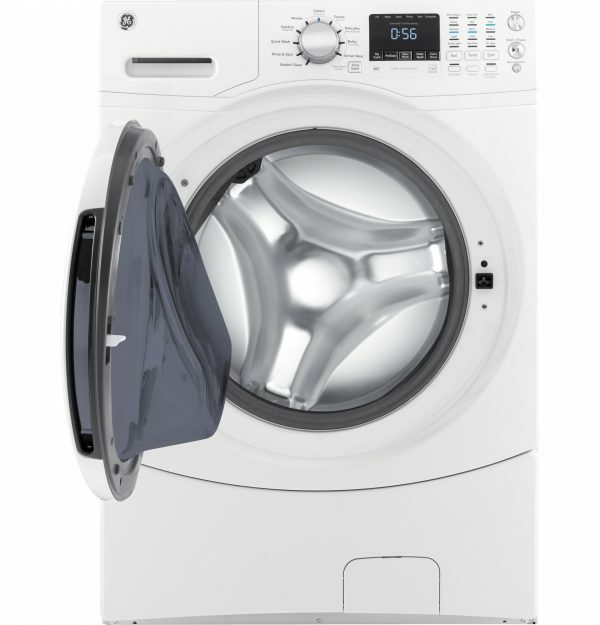 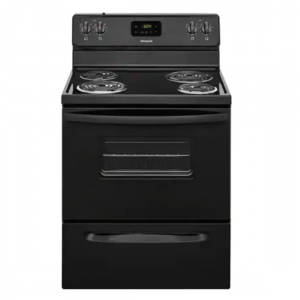 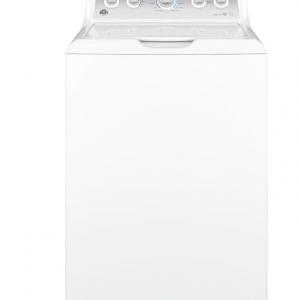 This ENERGY STAR qualified washer from GE is packed with features that save you time and money. 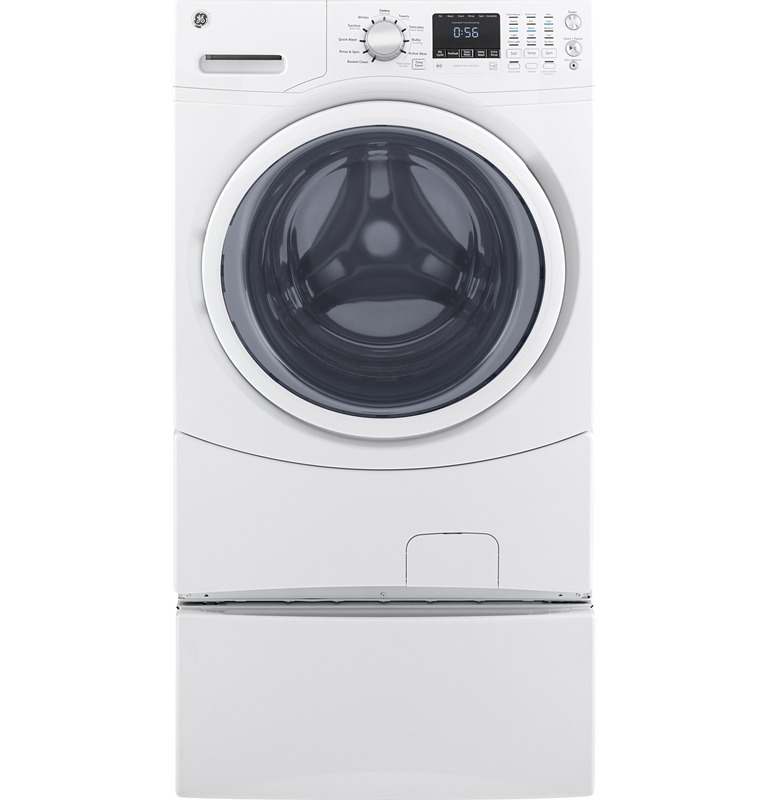 You can even clean a full load of clothes in as little as 37 minutes. Time Saver When you need to get a full load of clothes clean in only 37 minutes. 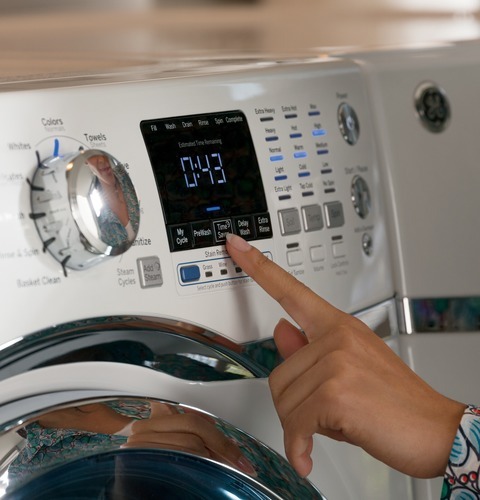 ENERGY STAR® Qualified Meets or exceeds federal guidelines for energy efficiency for year-round energy and money savings. 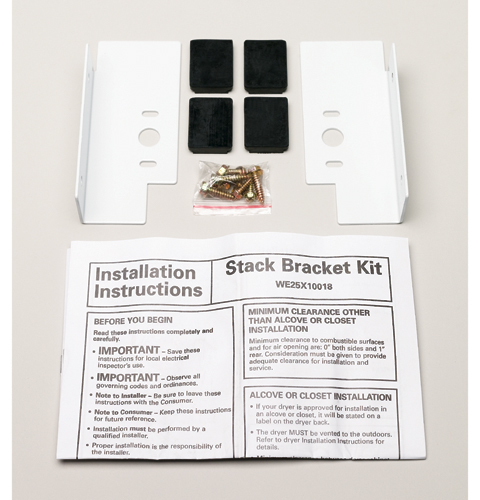 GE Washer/Dryer Stack Bracket Kit (GEFLSTACK) Stacking kit for GE 27″ front load washers and dryers. 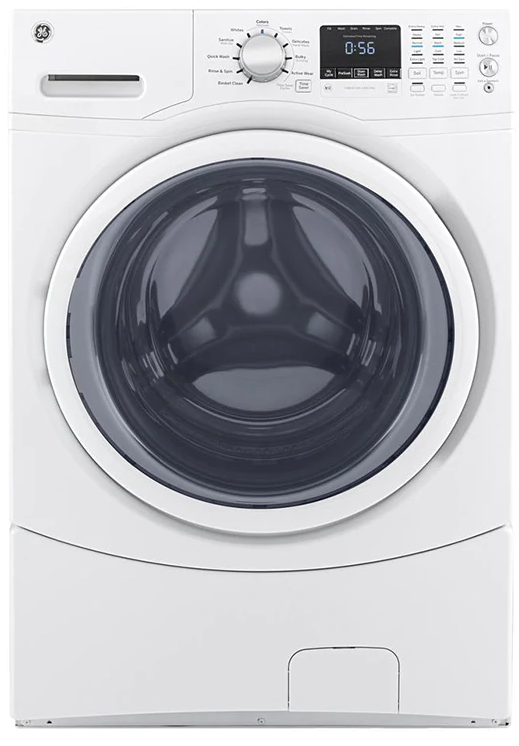 Sanitize with Oxi Remove 99.9% of bacteria with a dedicated cycle that uses an Oxi additive to boost your detergent’s cleaning power, while keeping fabrics looking and feeling their best. 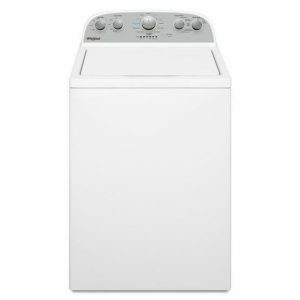 My Cycle Create your favorite cycles for your specific clothes-care needs. 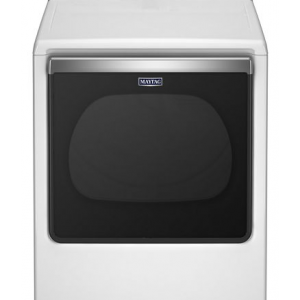 Extended Tumble Freshly tumbles your garments periodically for up to 8 hours when unable to move clothing to the dryer right away. Bulky/Bedding Cycle Washes larger items, such as comforters, blankets and jackets. 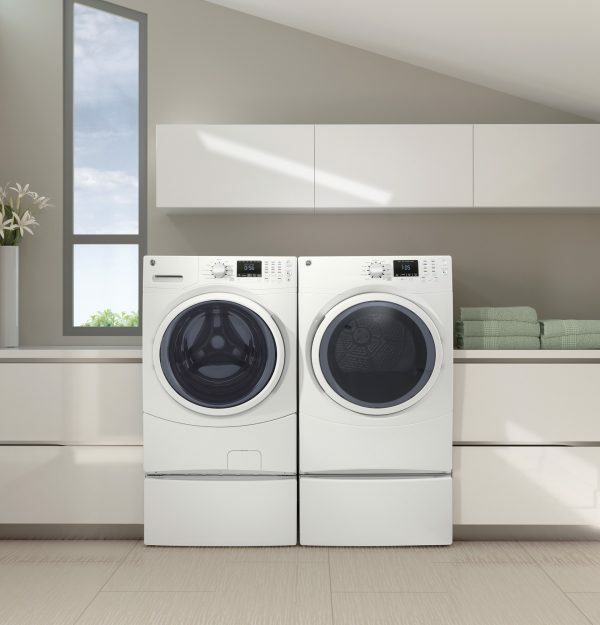 Adaptive Vibration Control Considers floor type and location of washer in the home to adapt and optimize spin patterns, reducing vibration and sound.